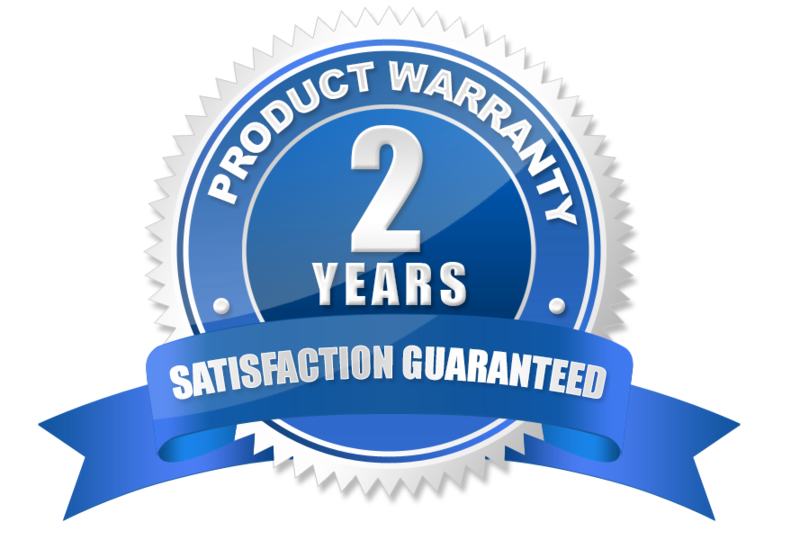 APS, Houston's #1 Panasonic Authorized Reseller of digital and IP based phone systems also provides a full range of services for the installation and upkeep of IP based cameras. These new IP based cameras are the latest in digital to video camera technology and can be used to capture high definition images. Gone are the days where imagining technology is limited to grainy black & white still. APS provides a complete line up of SD & HD and the all new 4k cameras with full imaging, indoor, outdoor, 2-way audio and more. Our technicians offer both residential and business solutions. ​Ask about our new HD & 4k models from FLIR!! The Ariel Quad HD Bullet by FLIR, is designed for the diverse motion and lighting conditions found in critical infrastructure and commercial locations. The camera includes the latest sensor technology, Quad HD resolution, Shutter Wide Dynamic Range, IR Illumination and H.264/H.265 compression. 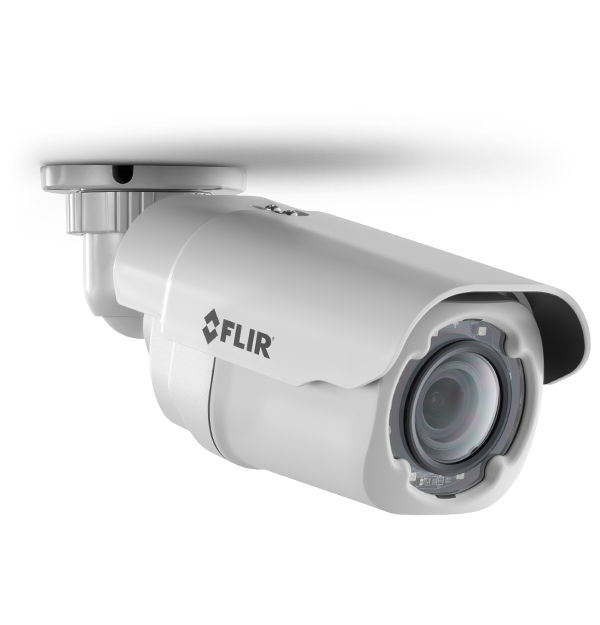 The FLIR Quasar™ Quad Sensor Camera is designed to address any application that requires full coverage of a wide area surveillance, in either 180° or 360° degree field of view. Thanks to its patent-pending, one-step conversion process, the camera features a single form factor that is field configurable to either 180° or 360° mode. The Ariel CM-3102 mini-dome camera by FLIR, comes with Full HD 1080p video guarantees frame rates in complex, high motion, and low light scenes found in airports, critical infrastructure sites, commercial offices and campuses. 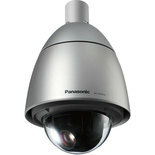 Panasonic WV-SW172 is a SVGA Outdoor Pan/Tilt Network Camera. Offering super high resolution at 800 x 600 pixels. 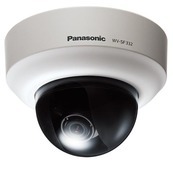 The WV-SF135 by Panasonic is a HD Compact Dome Network Camera w/ Multiple H.264 and JPEG Streams, ABS and VIQS. This model is a low profile, HD compact dome network camera that provides full frame transmission of 1280x960 images using a 1.3 megapixel high-sensitivity MOS sensor. 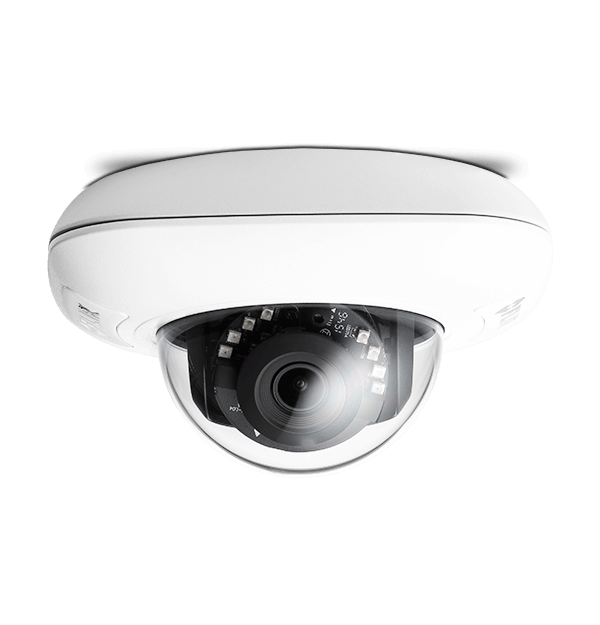 The i-PRO SmartHD WV-SC384 model is an HD network dome camera by Panasonic that provides feature-rich pan-tilt-zoom control, of 720p high-definition (HD) images and full-frame 1280x960-pixel images at up to 30 images per second. 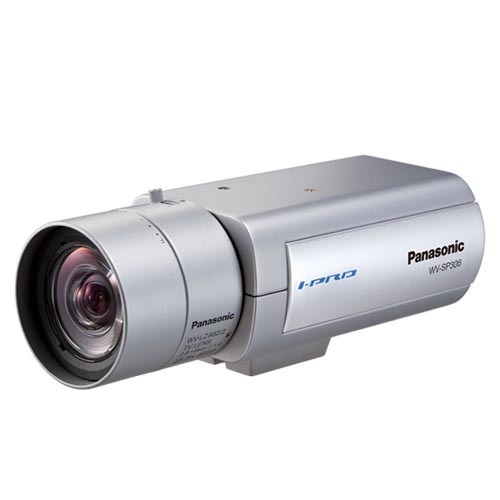 The Panasonic WV-CW594A is an all-in-one 24-hour Outdoor Pan, Tilt, and Zoom (PTZ) surveillance camera featuring 36x zoom and Super Dynamic 6 technology. 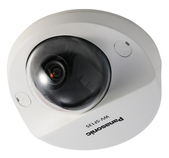 The WV-SF332 by Panasonic is a fixed dome network camera. Offering features like, simultaneous real time monitoring and high resolution recording at a lower bandwidth, Power over Ethernet (PoE), and SDHC/SD Memory Card Slot. 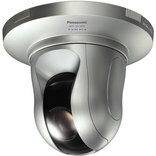 The Panasonic WV-SP306 is a fixed dome network camera, and is part of the i-PRO 3rd generation i-PRO SmartHD Series. This model features 720p HD images at 1,280x960 up to 30 frames per second, simultaneous real time monitoring and high resolution recording at a lower bandwidth by UniPhier®, Power over Ethernet (PoE), and a SDHC/SD Memory Card Slot. The WV-SW314 by Panasonic is a HD Network Camera with a whole host of features like: 720p HD imaging, a newly developed 1.3 Megapixel high sensitivity MOS Sensor, multiple H.264 (High profile) streams and JPEG streams to ensure simultaneous real time monitoring and high resolution recording by “UniPhier®”, Panasonic’s proprietary System LSI platform. Up to 7.2x extra optical zoom under VGA resolution, full duplex bi-directional audio, and a SDHC/SD Memory card slot for manual recording.